Nelly is managing partner at hbr creative platform where she designs alongside the community innovative solutions using her service design skills while teaching strategic design, service design, innovation, and collaboration by design. Nelly Baz also serves as the local connector for OuiShare building a collaborative community in Lebanon. 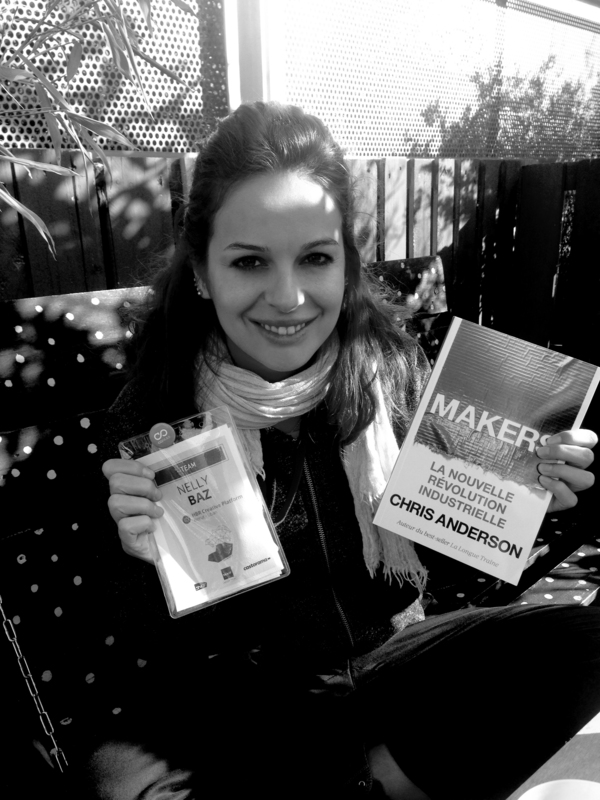 Entrepreneurs Track 9: Building Bridges for the makers, hackers & eco-design entrepreneurs.